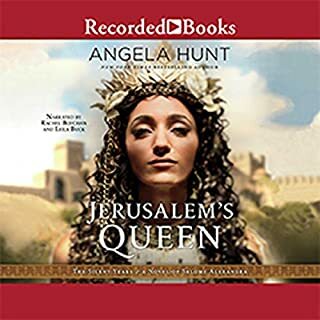 Best-selling author Angela Elwell Hunt traces the life of Moses as seen through the eyes of three women: his adoptive mother, his sister, and his wife. This is a stunning recreation of a Biblical era and a faithful servant of God. 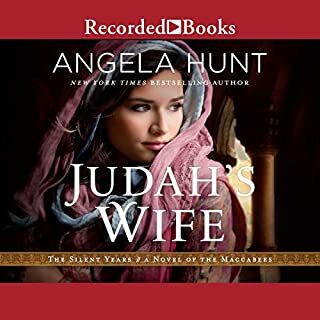 In an era when women are sequestered and silenced, Miryam of Magdala lives a contended life until her son's careless gesture evokes a hostile action that shatters her serenity. With no hope of justice, Miryam commits an unthinkable act...and descends into depths of darkness that threaten her life and her sanity. Magdalene is a well-crafted story about the life of this Biblical woman--a woman whom Jesus freed from demons. Some events are purely the author's ideas, but many are based upon the Bible account and seem plausible. The narrator did a good job of portraying various characters. 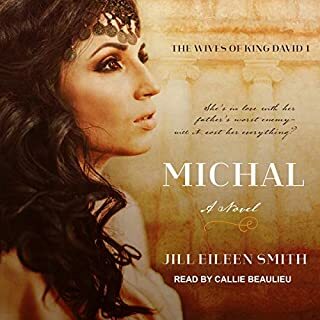 In this novel Mary suffers great loss and later seeks vengeance against the Roman soldiers. Her life is interwoven with that of Atticus Aurelius, a Roman centurion. The story opens with Mary on trial for a crime against Atticus and his son. There are many surprises and twists and turns, especially at the end. I recommend this book which I received through TBCN in exchange for an honest review. We have found the enemy and we are it. We are own worst enemy. Jesus came to save us from ourselves. 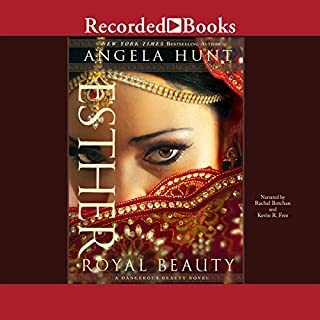 All of these thoughts go through my mind as I consider this amazing book by Angela Hunt that I just listened to. Excellently written. The characters are well-developed and the storyline was well thought through. I liked the different personalities in the book. It's very much like what we find in real life. The end was not obvious either and I liked the suspense. Magdalene in living color, but not as expected. 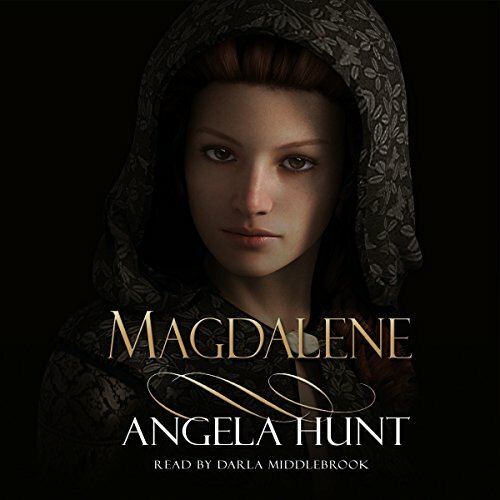 Would you consider the audio edition of Magdalene to be better than the print version? I have heard the audio only. Lots of historical detail included and facts listed at the end of the story. Have you listened to any of Darla Middlebrook’s other performances before? How does this one compare? No I haven't. But, her voice grew on me. I especially thought her voice for an older woman's was good. Unless you planned a getaway for that purpose, it was too long. It was very enjoyable to listen to Magdalene's story unfold. Unexpected turns hold you until the very end. It slowed a bit in places, but made up for that in plot and suspense. No, I haven't read the book, but it was hard to listen to this book. A written book would be easier to understand. What other book might you compare Magdalene to and why? To make more distinction in the person who is speaking. Give each character some sort of identification. The reader was hard to understand. She had a slight accent or something. Some words were hard to know. She lacked enthusiasm for the book, or so it felt. Thorough enjoyed . Mariam was depicted in a light reflects scripture instead of man's fantasy. Mariam comes alive and shows us the reality of living out our faith. The power of the storyline about culpability and the danger of forgiveness was undeniable. However, the voice of the narrator was so irritating that it took months for me to get through this book. 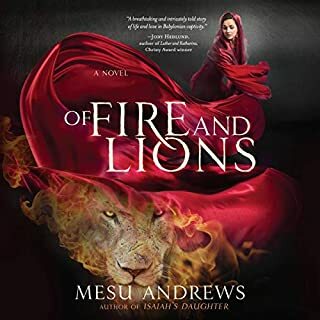 An excellent historical novel, loved the plot too. Be sure to listen to the epilogue or better still read the Gospels themselves to work out where the carefully crafted fiction is inserted into real history. Great Narrative, Struggled with the Narrator. 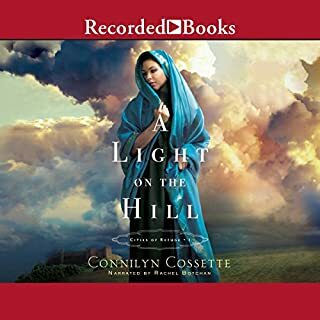 I'm sure that the narrator was just trying to capture Mary's tone through the story, but I found her difficult to listen to at first. The story itself is wonderful but I lost focus a lot during the opening chapters.